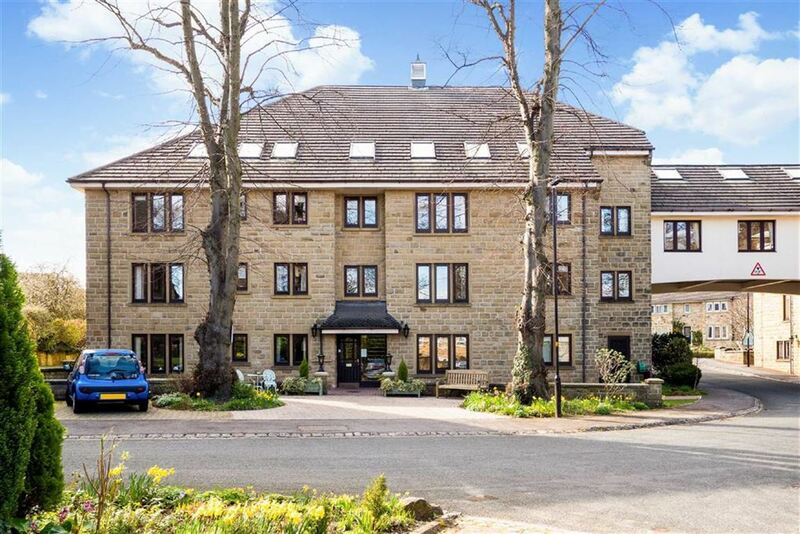 Flat 9 at Oak Tree Lodge is a desirable 2 bedroom ground floor flat enjoying views over the well-tended communal gardens, forming part of this sought after over 55's retirement block of flats located just off the flourishing Cold Bath Road. This ground floor freehold apartment conveniently located within moments walk of Harrogates town centre, boasts excellent, well proportioned accommodation throughout as well as off street parking and private entrance. Offered with no onward chain as an individual property or as part of a larger portfolio of investment properties, this 2 bedroom middle terraced property with a rear courtyard garden is located in a popular residential area close to Harrogates town centre. Forming part of a courtyard development just off the High Street, this two bedroom first floor flat presents open plan living space and has the benefit of off street parking. 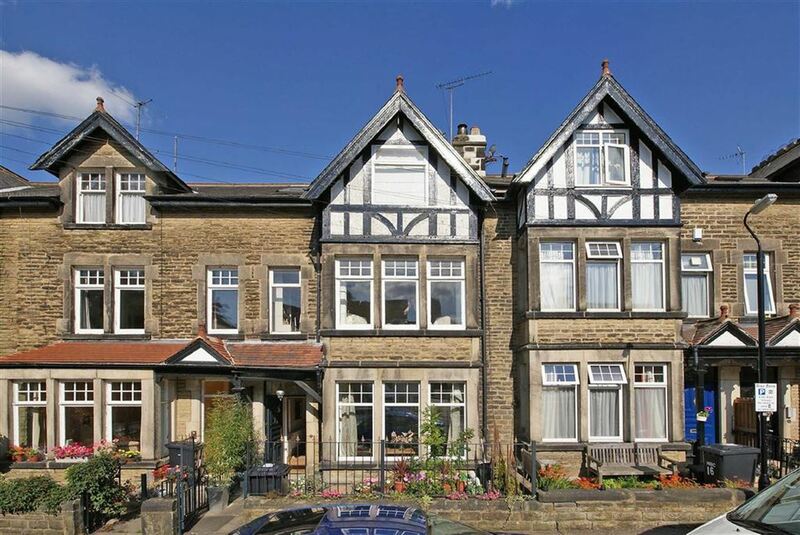 Offered with no onward chain this stone fronted middle terraced property now in need of complete modernisation is located in a desirable position within a short walk of Harrogate's town centre. 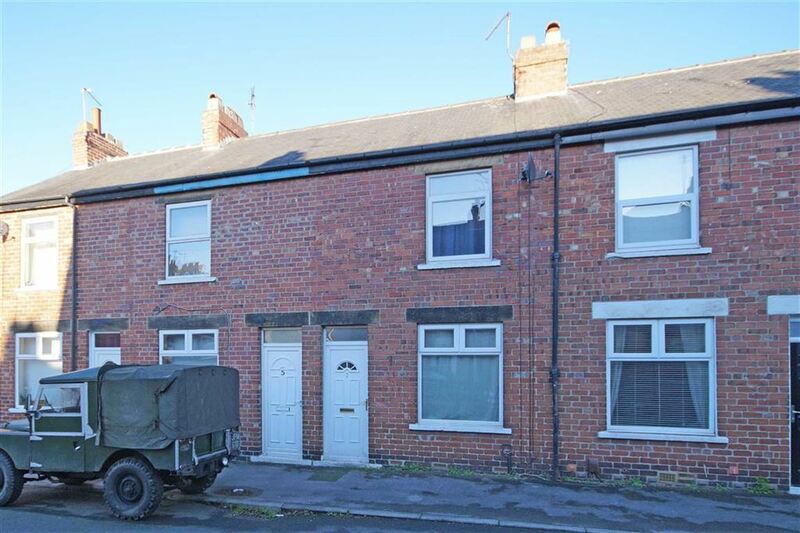 BEST AND FINAL OFFERS BY NOON ON THE 18TH FEBRUARY A 2 bedroom middle stone terraced house now in need of general modernisation throughout, with the advantage of a boarded loft room and a single garage. A rare opportunity to purchase this charming one bedroom cottage which has been tastefully decorated and appointed throughout and is situated in a highly-desirable position overlooking a peaceful, tranquil stream with lovely countryside views beyond.